From 22 to 42 passengers we've got you covered! From conventions to social events we have you covered! Luxury Limousine Service and Party Bus Rental in New Jersey. Santos VIP Limousine is the premier limo service in New Jersey. After decades of experience in the luxury ground transportation industry, you can be certain that we will provide the best limo service in New Jersey. 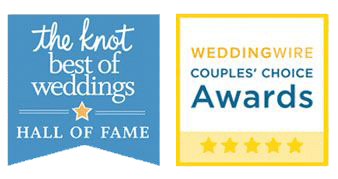 Award winning limousine service for your wedding with the best rates and selection of luxury vintage cars, limousines, exotic limos, and party buses serving New Jersey & New York. Planning the ultimate bachelorette party for the bride-to-be? 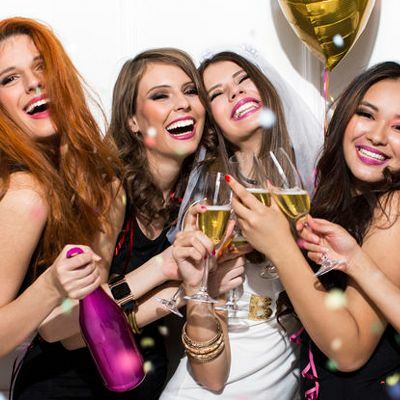 Whether your planning to go to NYC or staying in NJ, we have the right selection of limos and party buses for the perfect last night out with the girls! 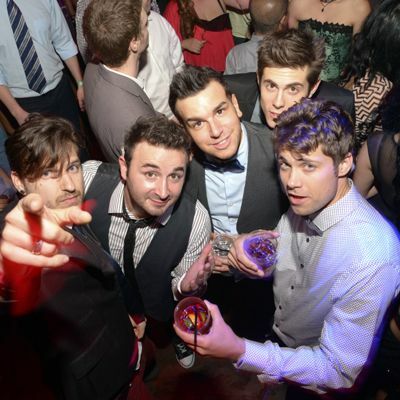 Your bachelor party is one of those wild nights when a good time is a must. Call and reserve your bachelor party limo or party bus for an unforgettable last night out with the boys! 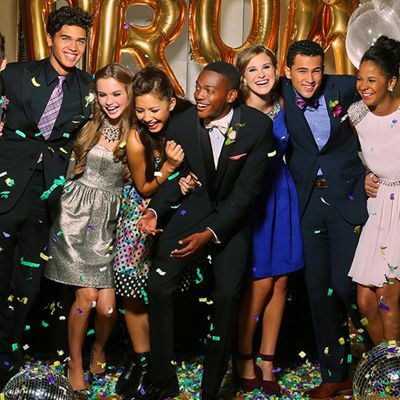 Arrive at your prom like a celebrity and leave like a rock star! 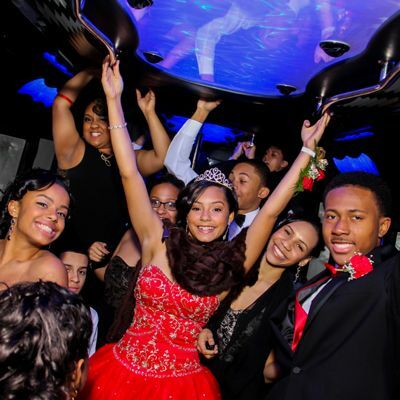 We are the best choice for prom limos and party buses in NJ. We offer the largest selection limousines, SUV limos, and party buses for prom. Call us today to book your prom limo and be sure to ask about our promos! Your Quinceañera is a very special day and you should celebrate it in style! We have many different vintage cars, limos and party buses to choose from so call us today to reserve your Quinceañera limousine or party bus and let us help you make your party a memorable one. Celebrate your birthday a little different this year. Grab your friends and hop on board one of our limos or party buses for a birthday party you will never forget. Not sure where to go or what to do? Let us know. We’d love to help you plan the best birthday ever! 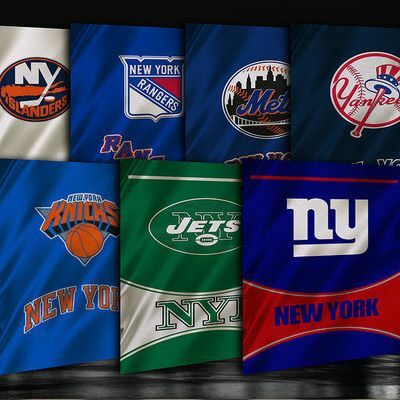 Heading to MetLife Stadium to catch a NY Giants or do some tailgating before the Jets football game? Maybe see a doubleheader at Yankee Stadium or Citi Field? No matter what sport your into or what team you root for you can be sure we’ll get you to the game on time. Our hourly limo and party bus rentals are the perfect options for all your social events in the NJ – NY area. Whether it’s your anniversary, engagement proposal or see a Broadway show, you can count on us to make your special occasion that more memorable. As the leader in group travel in the NJ – NY area, our world-class fleet of luxury limousines and party buses are perfect for groups of all sizes. From corporate outings to NYC tours, we can take you and your group to see all the sights in luxury. A World Class Fleet of Luxury Limos and Party Buses Awaits You. Choose From vintage Rolls Royce & Bentley, stretch limousines, exotic limos, party buses and more. We love our clients, and are fully dedicated to keeping their trust. When you hire Santos VIP, you won’t ever have to worry! 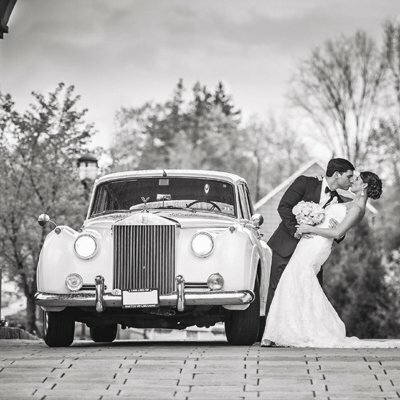 Selecting Santos VIP limousine for our wedding was the best decision we made! From the very first phone call, they made it so easy to book and were so organized, leaving us stress-free. On the day of the wedding, my chauffeur walked with me to the entrance of the church and made sure my dress was perfect before walking down the aisle. We had such a great time in our 32 passenger party bus, one of the best memories from the big day! We also rented the Rolls Royce for our getaway car which looks absolutely amazing in our photos. EXCELLENT service, professionalism, and pricing! My entire wedding day ran smoothly all because of Santos VIP. Dave was SUCH a pleasure to work with. He arrived extremely early at our location and waited for us to be ready which put all of our minds at ease. Dave immediately took care of me— he taught me how to properly hold my dress, made us extremely comfortable in the limo and would not let me walk down the aisle without making sure that my dress was perfectly laid out on the church floor. He is a true professional! We arrived at both the church and our venue right on time and had such a flawless ride. Thank you Santos VIP for your wonderful service and your organized ordering process from beginning to end. It made our day! Hired a 28 passenger party bus to transport my daughter and her friends to and from prom, with a final destination at the shore. The driver arrived early, was pleasant and well prepared. We reviewed the contract, including the overtimes charges. We coordinated the timing of the evening, and everything went according to plan. Their rates were significantly lower than their competition. Given that, the overtime policy is understandable. I would definitely hire them again. P.S. The party bus was beyond AWESOME. The kids loved it and had a fantastic time! More Than Just Your Average Limousine Service. Santos VIP Limousine is the Premier Luxury Limousine Service in New Jersey and New York. For over 20 years, we have built our company on always giving our clients exceptional service and keeping their satisfaction our top priority. Our office is open 7 days a week and our staff of highly skilled professionals is ready to help you in any way that they can. Our high level of customer service doesn’t just stop there. Our chauffeurs are the best of the best. Carefully screened and trained, these seasoned pros are committed to exceeding all of your expectations. Call, click, or if you are in the Avenel, NJ area, stop by our office and see first hand what makes Santos VIP Limousine the top limousine service and party bus rental company in New Jersey and New York. Our staff of highly skilled and trained professionals is here to meet all your needs 7 days a week. We deliver an exceptional service that comes with the assurance of safety, comfort, quality, convenience, expertise, and the highest level of professionalism. The main objective at Santos VIP is to make sure your ride is smooth from the moment your chauffeur arrives, to the moment that your trip comes to an end. When you reserve our service, you can have an expectation that your chauffeur will be on time, dressed professionally, courteous, friendly, and most importantly, knowledgeable of the area. Whether you need transportation for your wedding, prom, or other special events, we will pay the utmost attention to every detail and we will work with you to make sure that every request is met. Our entire staff is committed to making sure that your service will be stress-free and memorable. Call us today and experience a luxury limousine service like no other. 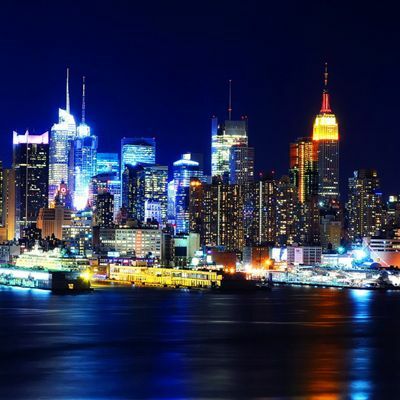 Our impeccable, world-class fleet incorporates a diverse selection of the newest limousines, SUV’s, limo coaches, and party buses available in the New Jersey area. All of our vehicles are custom built with luxurious interiors, premium audio, high-quality video systems, GPS navigation, and real-time vehicle tracking. Every vehicle is company-owned and professionally maintained to the highest standards. On the day of your service, you can rest assured that your limousine will be extensively detailed before your event, ensuring that it is picture perfect when it arrives. Our limousines and party buses can accommodate anywhere from two to forty-two guests and are the best way for you and your party to travel to your event comfortably. 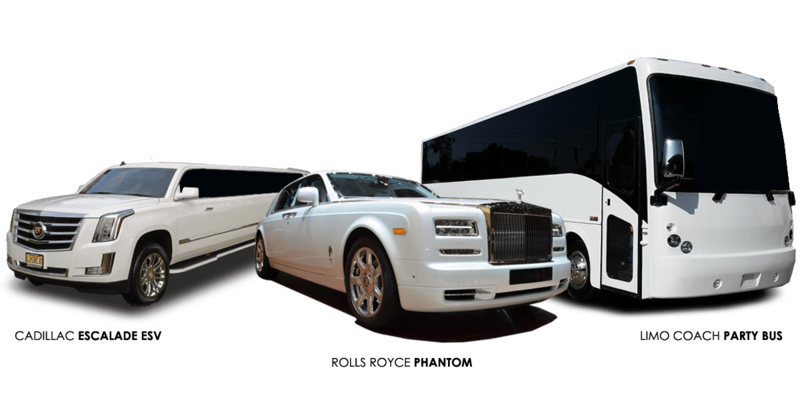 Whether you are looking for a private sedan for your business meeting, a vintage Rolls Royce or Bentley for your wedding, or a unique limo coach party bus for that special occasion, we are sure you will find the perfect ride when you reserve with us. We Don’t Conform To Industry Standards, We Prefer To Set Them! Outstanding service is the cornerstone of our business. Our entire team is dedicated to always providing the highest level of customer service to our clients. This high standard of service combined with our impeccable fleet of luxury limousines, exotic limos, and party buses has resulted in us winning numerous National Service Awards, as well as being named one of the best limousine services and party bus rental companies in New Jersey.